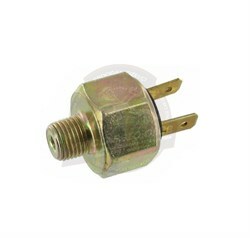 1 pin oil pressure switch short type. 3 terminal brake light switch. 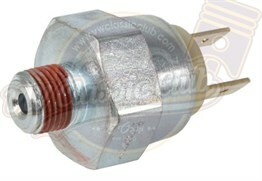 1 pin oil pressure switch.